Anne-Marie (also known by her spiritual name Lakshmi) is a Certified Havening Techniques® Practitioner and Mindfulness MBSR Teacher. 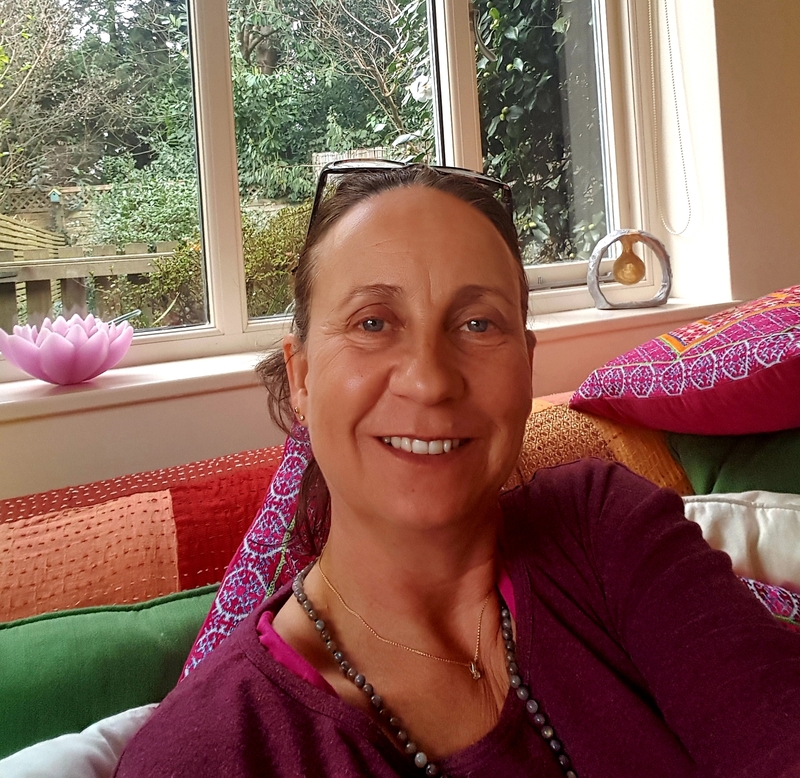 She trained at University of Bangor in 2010 in Mindfulness and since then has taught regularly with groups, schools, corporately and within charities of cancer support and hospices. She now specialises in working 1-1 with individuals world-wide to increase Self-awareness and profound wellbeing through meditation and Self-inquiry, empowering people to observe their thoughts and emotions and go beyond to discover their own true nature within the Heart - which is where freedom and authenticity exists. Her unique combination of Havening and Mindfulness is very effective in clearing past traumas that can limit us unconsciously, leading to a deeper joy and happiness flowing within our lives in a more expanded, trusting way.